Moccasin Flower by John Bell. An Historical Novel. St. Paul, Minnesota. Book Masters. 1935. First Edition. Hardcover. Very Good in Very Good dust jacket. DJ flaps clipped DJ is worn and torn at edges. 255 pages. 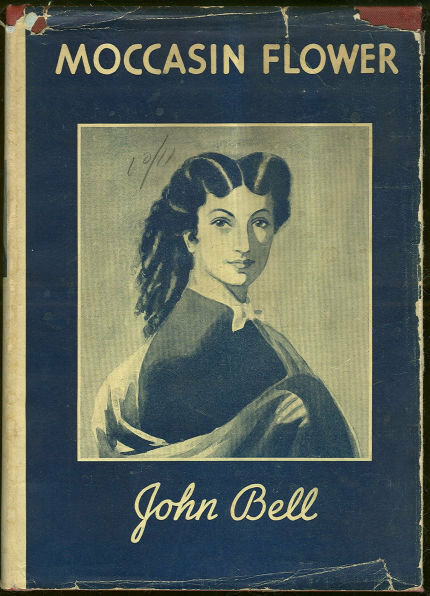 Items Similar To "Moccasin Flower by John Bell 1935 1st edition with DJ"